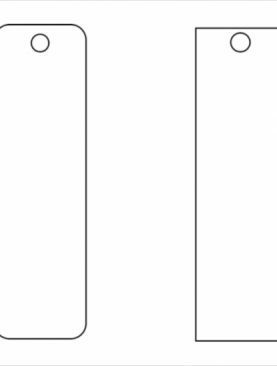 US Letter Size (8.5 x 11) Paper. 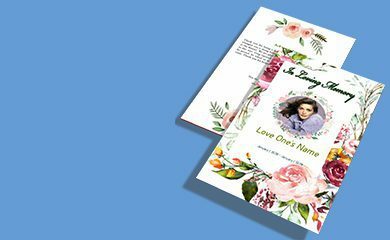 One Sheet of US Letter Size Paper. 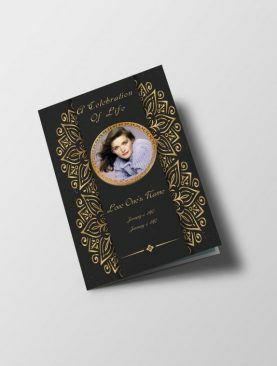 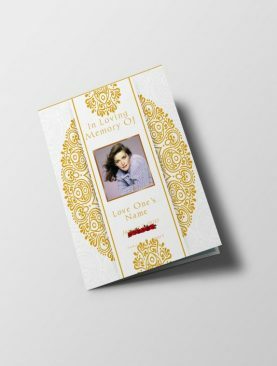 Funeral Invitation Templates for Funeral Service. 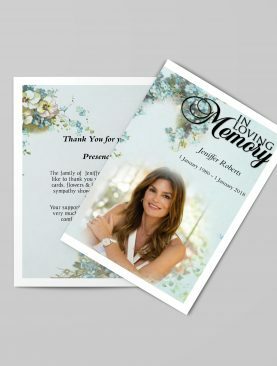 Templates for Funeral Flyer to edit online and print. 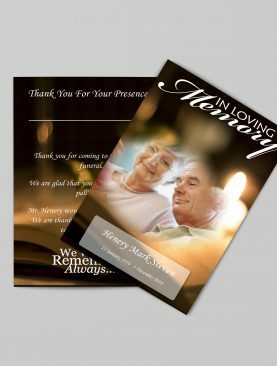 Funeral Programs often prints on US Letter Size (8.5 x 11) Paper. 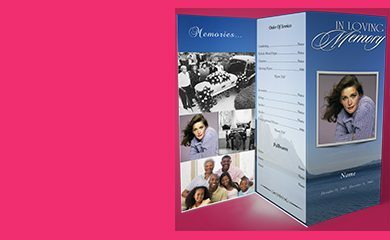 Use these funeral program templates to create bi-fold funeral programs. 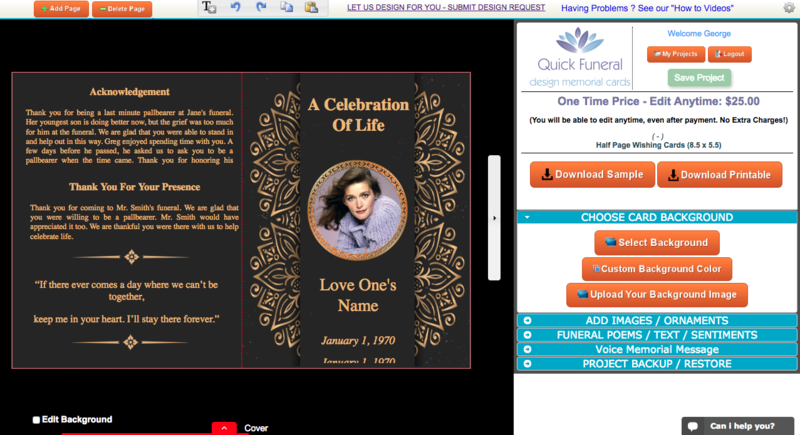 Select a funeral program to start editing online and Download self printable HD PDF for quick print and distribution. 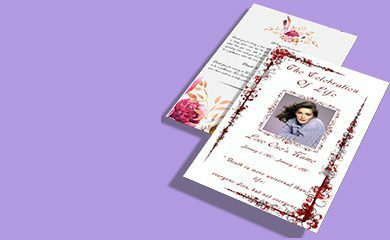 Get 2 Printed and Folded Programs from One Sheet of US Letter Size Paper. 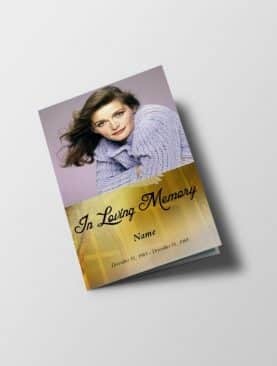 Use these funeral program templates to create bi-fold funeral programs. 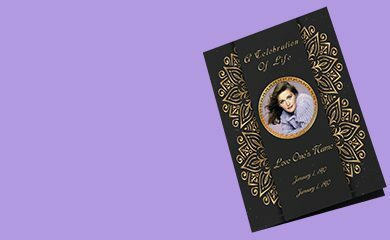 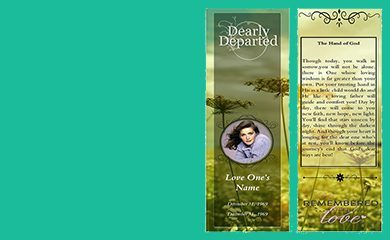 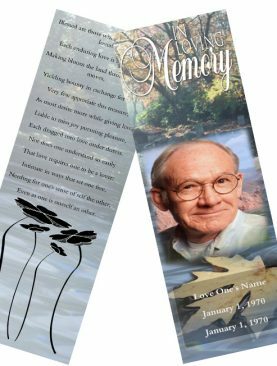 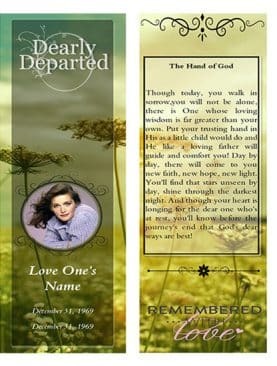 These Funeral Bookmarks comes with size 8.5 x 2.75, which means you will get two printed bookmarks from single sheet of paper. 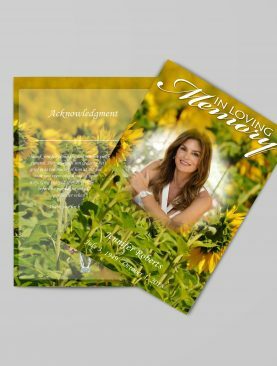 Funeral Program Templates are just another form of Sample Funeral Programs. 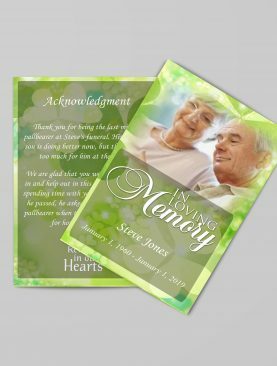 These Sample Funeral Programs will present a meaningful presentation about “How Exactly a Funeral Program Should Look Like”. 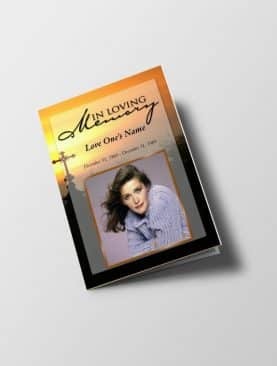 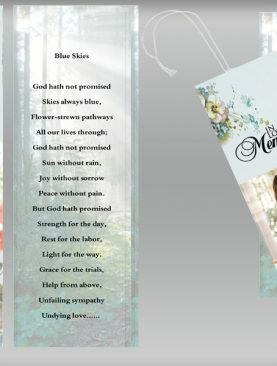 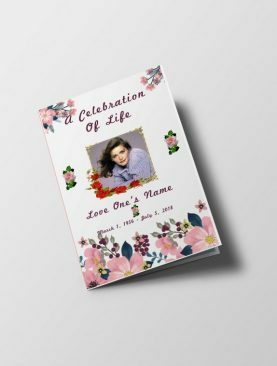 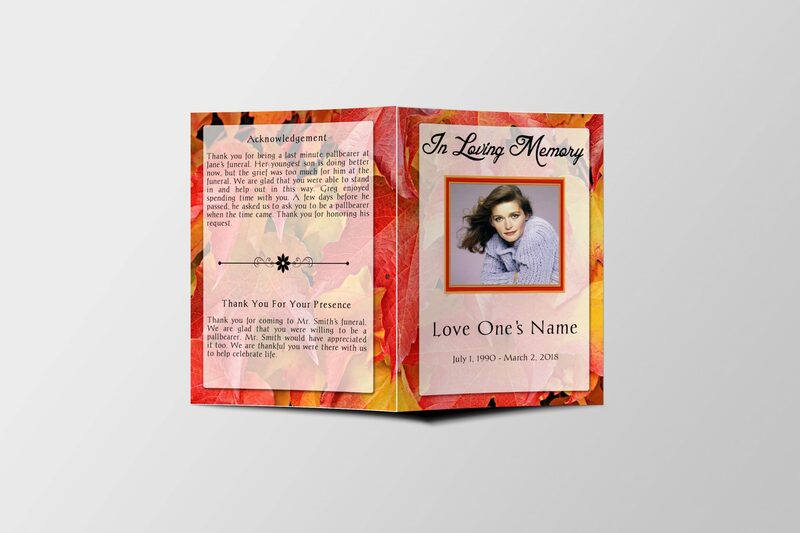 Funeral Program Samples or Funeral Program Templates comes in many theme to match your need. 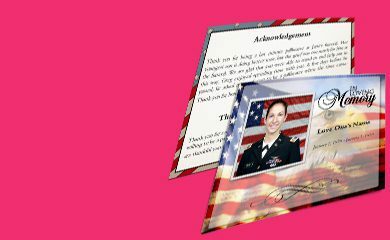 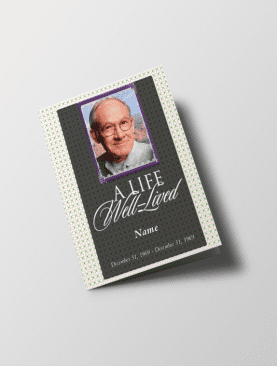 Funeral Templates are available for Military Professionals, Medical Professionals, Sports Lovers and Teachers. 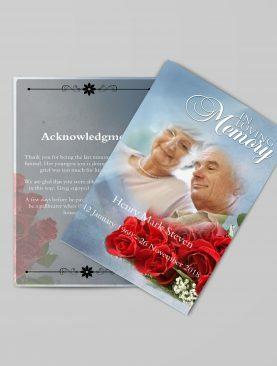 Funeral Programs will present you an idea about “What Content should be add on Funeral Program”. 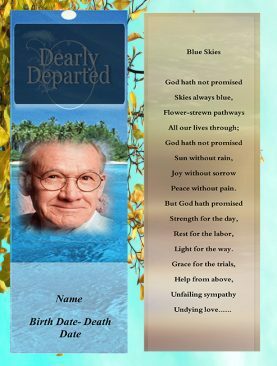 An obituary is basically a written article that announces the death of an individual. 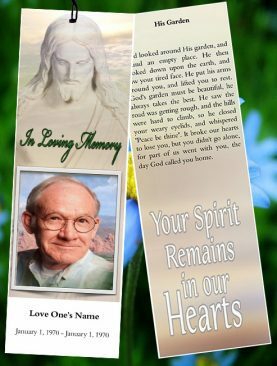 To compose an obituary on the demise of some closed one has been one of the toughest tasks to perform. 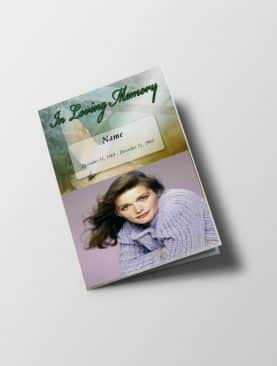 It is really a hard time to face; writing an obituary via obituary templates online has now somewhat made our load lighter. 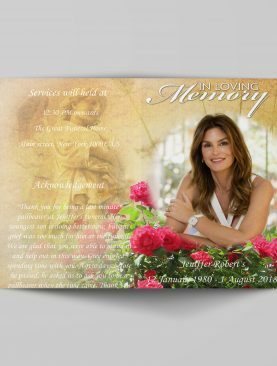 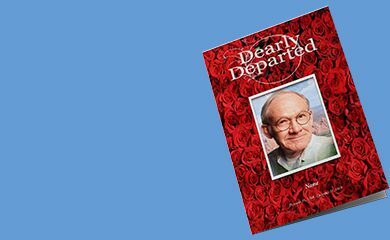 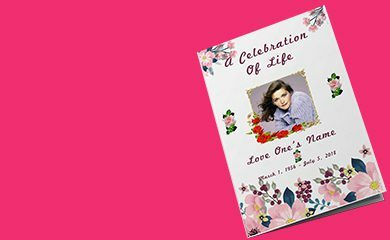 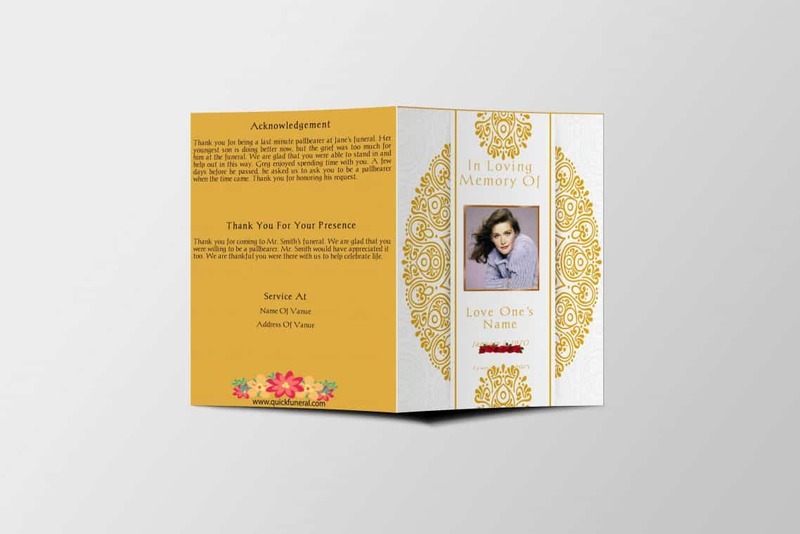 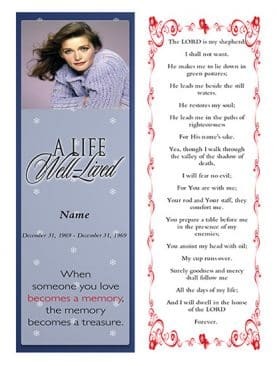 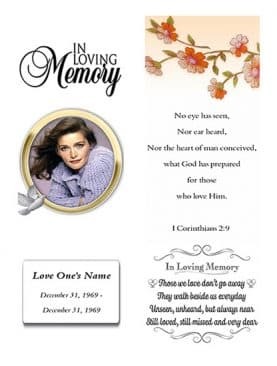 Obituary templates will become a keepsake for all the attendees who attend the memorial service. 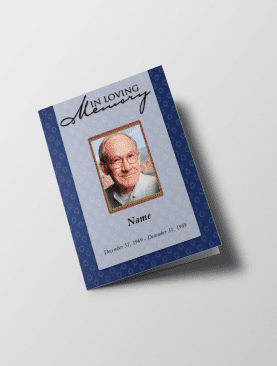 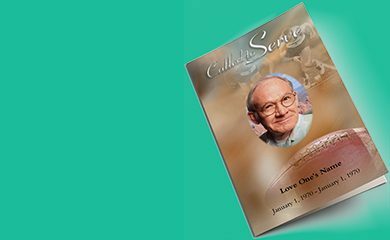 You can download a word file of free funeral program template from your choice of sites.